We apologize but our live stream camera is malfunctioning. Therefore, we are unable to post videos of our messages until the camera is replaced. However, the audio is still available which we welcome you to enjoy. 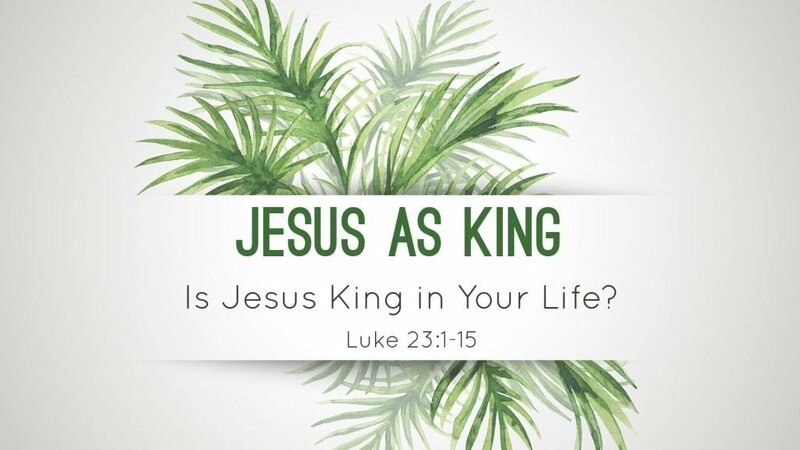 It is Palm Sunday and this weeks’ message Pastor Phil concludes our Jesus Alone message series as he shares how Jesus is King. He is the King of Kings and the Lord of Lord’s. The reading for the day is Luke 23:1-25.